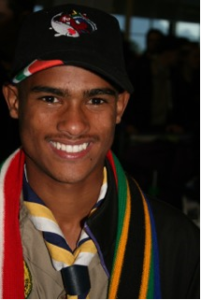 The impact of a programme like SCOUTS SA’s is best evaluated by the impact it has on the lives of its members. 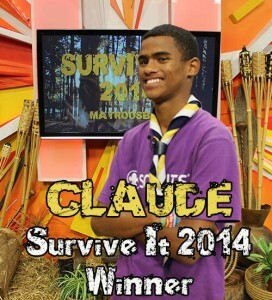 We spoke to 20 year old Claude Shippers from 1st Belville South Scout Group in the Western Cape. “I was in primary school when I heard about Scouting. 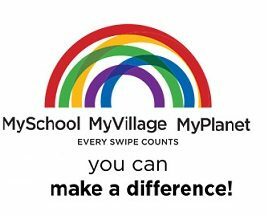 There were children in my class who had worn the uniform on national scarf day. They were from 1st Bellville South Scout Group. 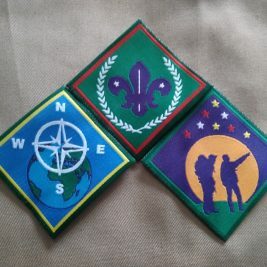 All the eyes at school were on them and I tried to find out more about Scouting through them. Then one day I went to the meeting at the Group which was interesting. Most of the games were super awesome, and after feeling that I would fit in there, I was happy and came every Monday to be part of Scouting. This was the only group I knew who did good things in life and taught you to work hard. 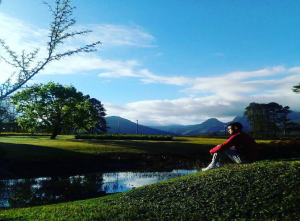 They motivated me to see that everything in life is possible“, he says confidently. “If think of where I would have been if I never had joined, my life would be totally different. I maybe would have started using drugs. When I got back home last semester some of the friends I had were using drugs which was a shock for me. I just thank God that I was taken out there and that he gave me the guidance where to go. I ended up in Scouting and I am proud that I have made wise choices. 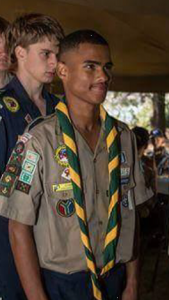 Scouting kept me motivated and helped me when my heart was broken. Can you believe I am at University and my Scout friends and Scouter Camielah Achmat still support me? There is no too old to still learn from your Scouter!” he giggles.